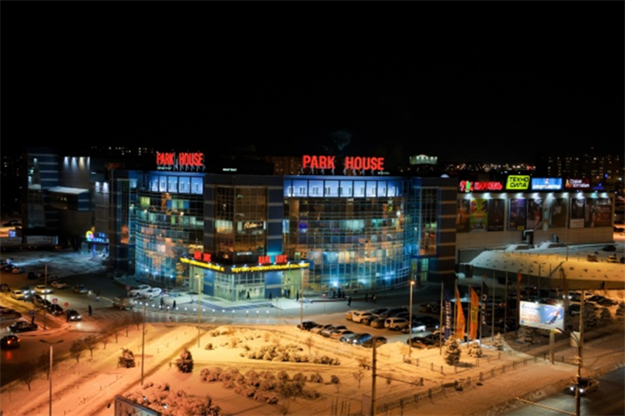 Park House Mall, opened on December 12, 2003, became a unique for Volgograd form of trade organization as a shopping mall with more than 120 retailers. 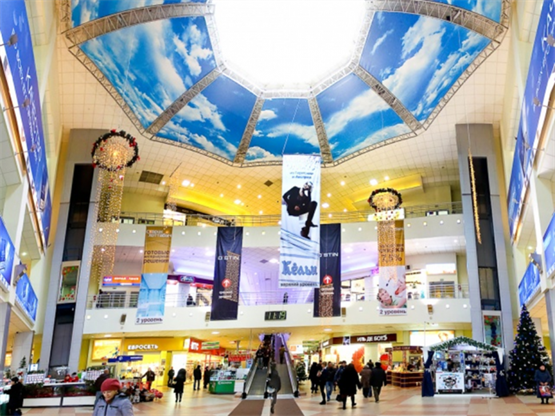 And to this day you can under one roof and with a high level of service to purchase consumer goods, clothes, shoes, accessories, and also spend time with a family, visiting the cinema Muviz, tasting cuisine of different countries at the food court, and the evening dancing at the most chic club Mojo. 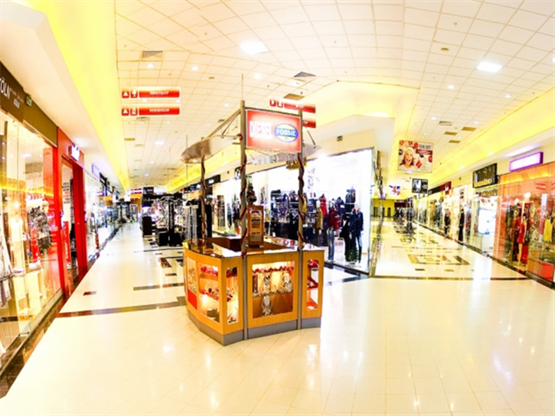 Near the Mall there operates a hypermarket of building materials and home furnishings of German network OBI with an area of 17 000 sq.m.